Just as I finish re-reading Roy Smith books, this news comes up. This is great! Now, if this French revival could forward into someone bringing Ligier back to F1 and Matra to endurance…I’d just about fall into an euphoric coma. PS: If Alpine is in partnership with Caterham, does that mean a Caterham entry as well? Hmmm, I have a whole day to pontificate this. 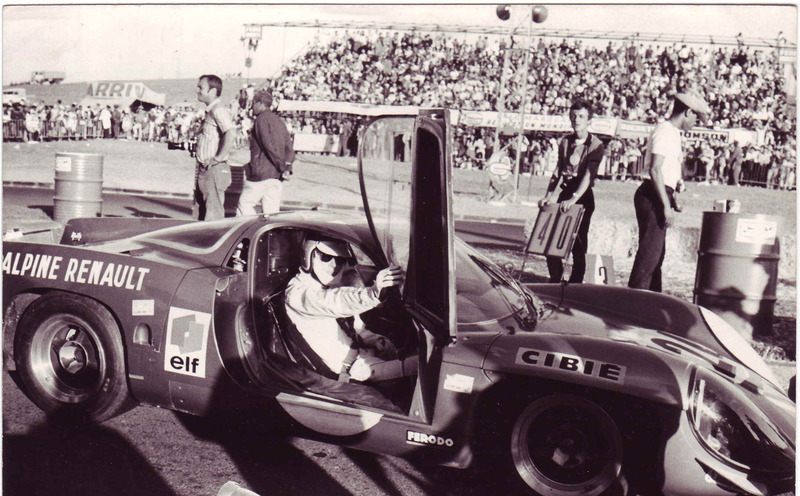 I’m skeptical of Caterham’s involvement, but if it means a return for Alpine I’m all for it. I love the simplicity of the track cars that Brits craft. 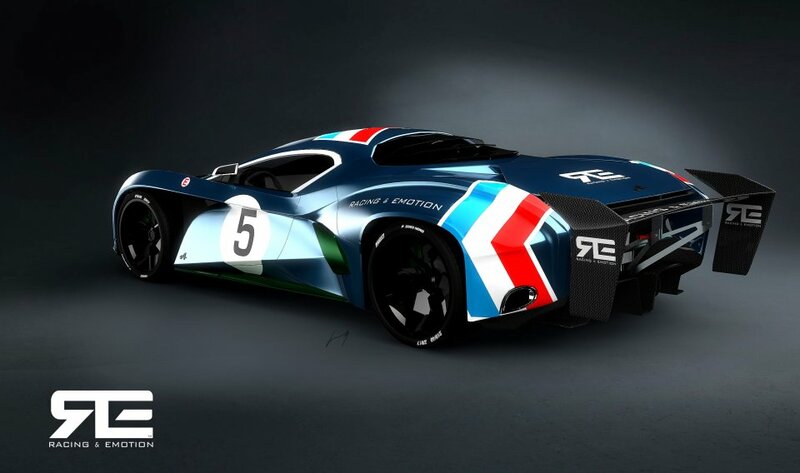 Would this might mean a full Renault-Alpine-Caterham treatment for the F1 team? I hear a lot of F1 insiders predicting outright doom for Caterham in 2013, and others saying Marussia will outpace them a great deal. Not good to be pegged as a backmarker, but good enough for some fuel for the fire.